Is industrial action looming at BA? In recent years BA has had a history of strikes with both Mixed Fleet and legacy cabin crew over pay and conditions. All that seemed to have gone quiet in the last few years but as pay negotiations start, is there trouble looming? Traditionally different areas of BA staff negotiate separately, but the current talks have taken a different twist with three of the major unions working together to negotiate a deal with BA. Unite, GMB and BALPA, the British Airline Pilots’ Association, represent cabin crew, engineers, check-in staff and pilots. 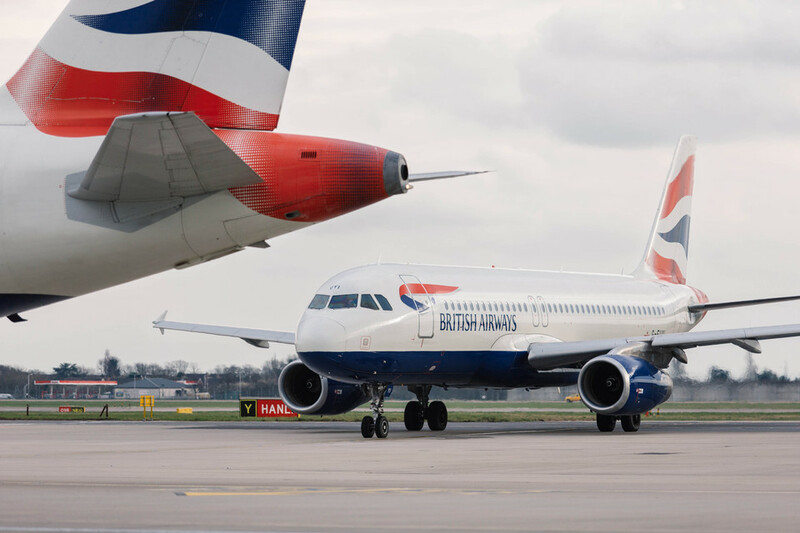 BA has refused the unions’ claim for a three year deal with a 5% pay increase along with increased profit sharing and an employee share ownership scheme. Instead, they offered a below-inflation rise of 2.3% for one year instead, citing Brexit uncertainty. Currently pay is also linked to customer satisfaction and operational targets, something the union say is being affected by BA’s own lack of investment until recently. I have some sympathy with BA in this situation – with Brexit very uncertain and no one really sure of the effects, I would not want to be tying myself into a deal of more than one year. However, given BA’s recent profitability (£1.8 billion in 2017) you can understand why staff are demanding to receive a fair pay rise. Given that BALPA has a history of not striking, the three unions working together may actually prevent it escalating into industrial action further down the line. Unite are far more likely to initiate strike action from recent history, something that BA have never shied away from. At this stage, it is still very early days in the negotiations, but it will be interesting to see if the three unions continue to work together if a suitable offer is not received. 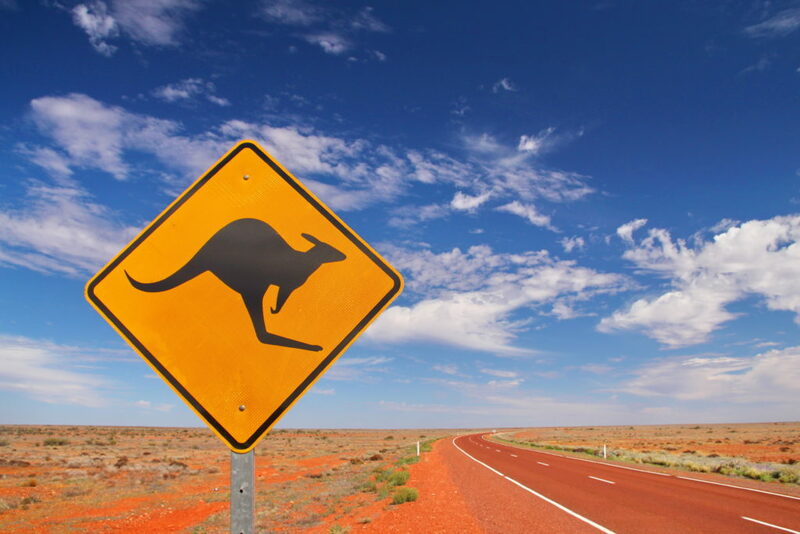 Sweden is usually the best place in Europe to find cheap deals to Australia and New Zealand with fares regularly around the £2000 mark. Roving Reporter and I took advantage of the Singapore Airlines deal to New Zealand ourselves at around £2100. (still available) There are now great deals on oneworld airlines to Australia and New Zealand as well. 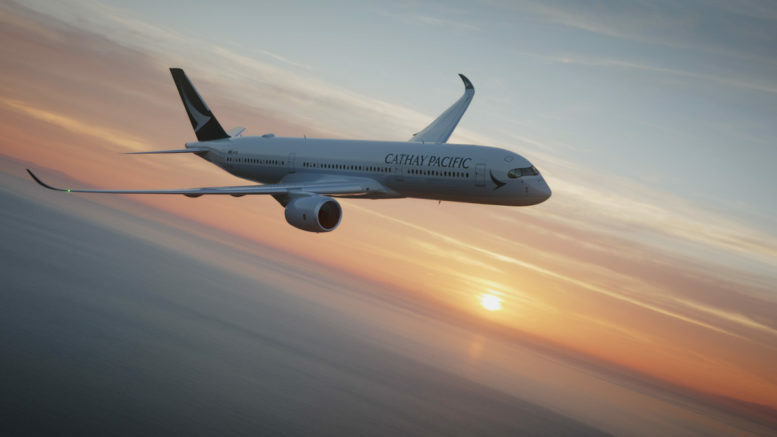 These flights route on BA to London and then onwards with Cathay Pacific. They are only available for travel from October 2019 onwards (August for New Zealand). The minimum stay is a Saturday night, and you can change or cancel for a fee. Cathay have a great business class product, and I was impressed with their customer service on the ground too. 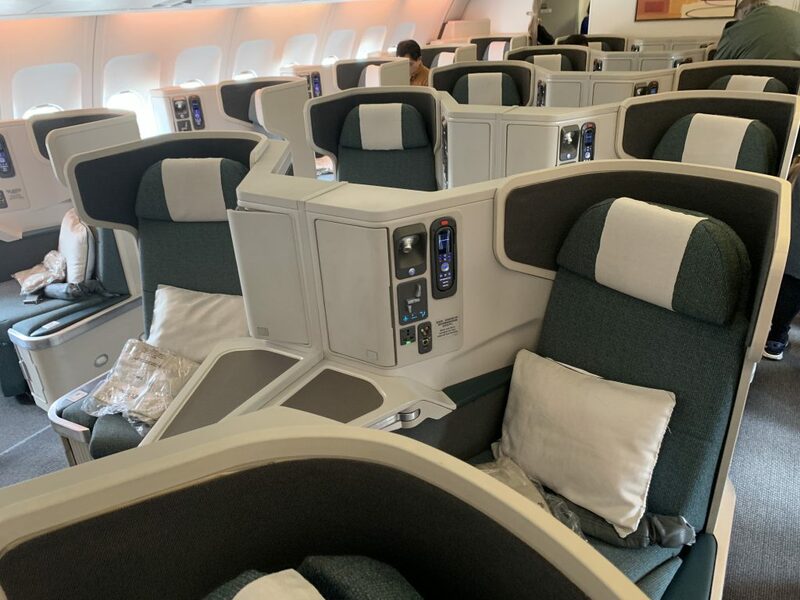 You can read my review of Cathay Pacific business class here. If you fancy booking a more complex itinerary for some extra tier points, you can send your requested routeing to our partners at Propeller Travel here. For something more simple the fares can be booked on Cathay Pacific or you can search for the cheapest online deal using Skyscanner. 10% savings on selected Jumeirah spas and leisure facilities. 10% savings on entry to Wild Wadi Waterpark in Dubai for you and four guests. I am not keen on the Lowndes hotel, but I like the Carlton Tower. Jumeirah Carlton Tower is a well-known five-star star hotel in London. It is a few minutes walk from Harrods and situated on Sloane Street, close to Knightsbridge tube as well. I have stayed at this hotel many times and would definitely recommend it. It is not quite in the same league as the Corinthia for example, but the rooms are luxurious and recently refurbished. 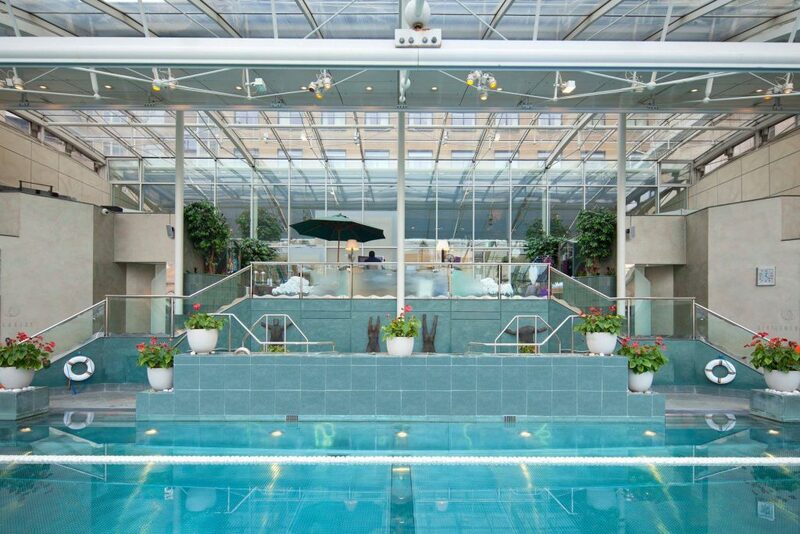 The hotel also has a light and airy stainless steel swimming pool and Jacuzzi as well as a spa. Offer is only valid for Jumeirah Sirius members residing in the UK and Europe.l. 3 Comments on "Is industrial action looming at BA? NZ/Australia on OW from £1843 & 2 for 1 London luxury hotel"
I see an asterisk by complimentary night’s stay at any Jumeirah, but no clue as to what the asterisk refers to. Can you enlighten us please? Strangle this doesn’t appear as a benefit for the higher tiers of membership. Yes though it could be you only get it once?